Monty has been the Senior Pastor since 2009. He loves to bring worship and the Word together to bear on people’s lives, to be both a comfort to their needs and to challenge them to live for Christ. Monty formerly served as a Teaching Pastor and Elder at Fellowship Bible Church in Roswell, Georgia. His wife Kathy also served on staff as a director in the Children’s Ministry. Monty also planted and pastored a church in the Northern Virginia suburbs of Washington, DC, for 12 years. He has an accounting background and worked as a legal accountant on Capitol Hill. His educational background includes a M.Div. from Southwestern Baptist Theological Seminary and a B.S. in Accounting from Louisiana Tech University. Monty’s interests include – great books, great movies, great football, and great dates with his wife Kathy. Monty and Kathy grew up together in Arcadia, Louisiana, and were high school sweethearts. They have been married since 1983. Their family includes a son, Andy, his wife Tori, and their three children, who live in Georgia. Their other son, Adam, and his wife Laura, live in Texas. 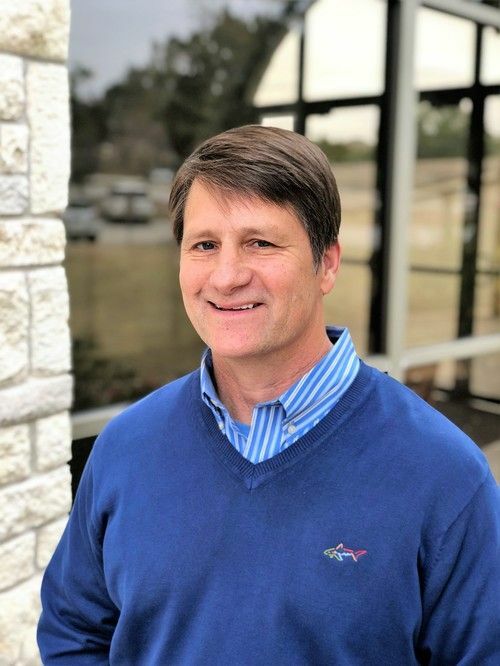 Donnie served as senior pastor of The Church at Canyon Creek (formerly Cypress Creek Baptist Church) from its beginning in 1987 to 2008. In the fall of 2008, Donnie transitioned to discipleship pastor, focusing even greater upon his passions for family ministry, pastoral care and small group discipleship. Donnie grew up in Texas City and received a BA in Speech and Communications from Baylor University in 1983. He also received his Masters in Divinity and Masters in Religious Education from Southwestern Baptist Theological Seminary in 1987. Donnie oversees our adult bible fellowships, life groups, mentoring, care, marriage and family ministries. Donnie’s hobbies and interests include obstacle course races (Tough Mudders/Go Ruck), Ultimate Frisbee, body surfing, and trying to keep up with his wife’s obsession with Walt Disney World. Donnie and his wife, Carolyn, have four boys - Garrett, Hunter, Tanner and Mitchell. Damon is a native Texan and Austinite, and a Round Rock High School graduate in 1977. 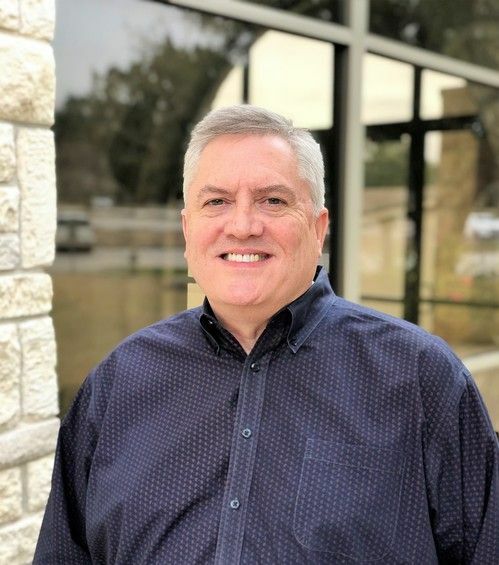 He graduated from Baylor University with a BBA in Accounting in 1981, and received his Masters in Music from Southwestern Baptist Theological Seminary in 1985. Damon has served at the church since 1990. He currently serves in the role of executive pastor, with responsibility for overseeing the financial and operational needs of the church. Damon also enjoys helping new members connect into areas of service that match their gifting. 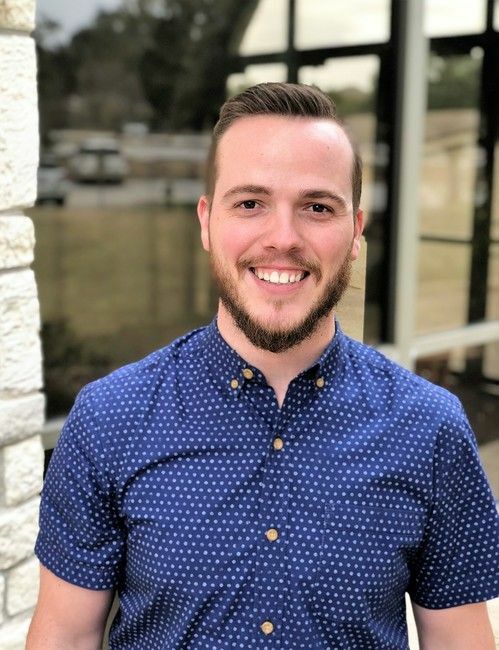 His interests outside of church and work life include hiking, disc golf, fantasy football, and following his favorite sports teams (Dallas Mavericks, Texas Rangers, Dallas Cowboys, Baylor Bears). Damon and his wife Barbara were married in 1982, and have three children: Lauren, Dustin and Parker. They also have one grandchild, Thatcher, who is the son of Dustin and his wife, Nicole. Dusty joined the staff in 2005. 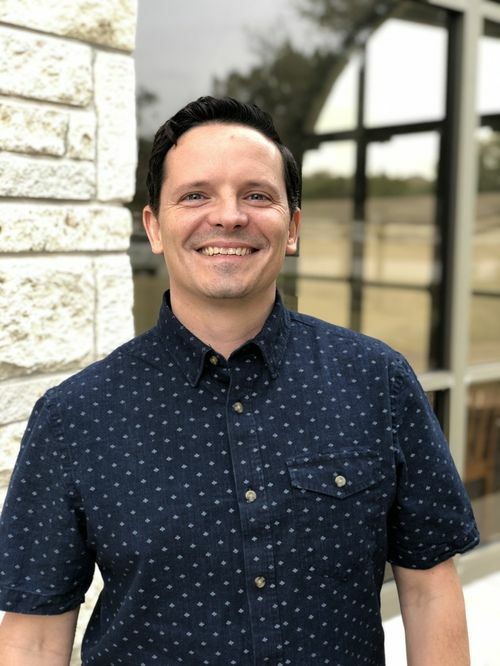 He received his BA in Bible from Hardin-Simmons University in Abilene, TX in 2001, and his Masters in Divinity from Southwestern Baptist Theological Seminary in 2005. He was formerly a Youth Pastor for four years in Kaufman, TX. 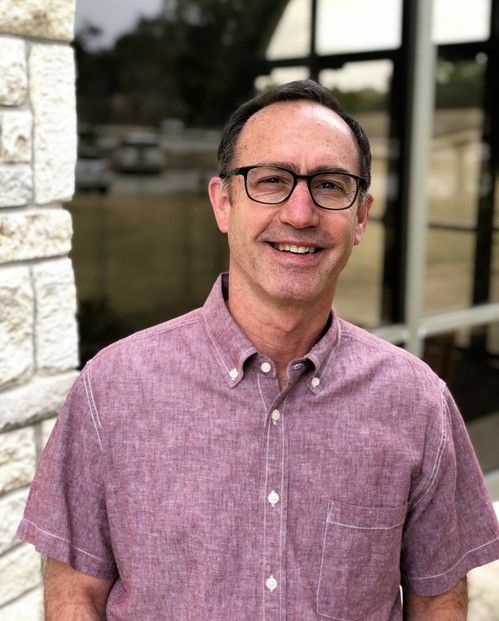 Dusty provides leadership to the Middle and High School ministries, and his main areas of responsibility include enlisting, training, coordinating and supporting the lay leaders as well as the programs and events aimed at developing 6th - 12th graders into faithful followers of Jesus. His interests include sports (especially the Dallas Cowboys), movies, traveling, and hanging out with his family. Dusty and his wife Ashley were married in 2003 and have a son, Hudson, and two daughters, Ellison and Finley. Nate has served as a Worship Pastor for 10 years all over the Southeast and has recently joined our team. He is excited to invest in people's lives in order to see them develop a lifestyle of worship that extends beyond the typical Sunday morning experience. Nate grew up in Tallahassee, Florida and is an avid fan of the Florida State University Seminoles. His education includes a Master of Music in Church Music from New Orleans Baptist Theological Seminary and a Bachelor of Music from William Carey University. Nate and his wife, Meagan, are very active. They love to travel, spend time outside at the lake, and do life with friends. Meagan brings energy to everyone she encounters and they are so thankful to be able to serve together in ministry. Patty joined the staff in 1999. She received a Bachelor’s degree in Elementary Education from Southwest Texas State University in 1994. She taught a couple years for Round Rock ISD before she had kids. Patty's roles include: Children’s Ministry (1st - 5th grades) and Women's Ministry. Her hobbies include: leading weekly bible studies for women, senior girls and 6th grade girls; traveling; tennis; and watching HGTV shows. Patty and her husband Matt have been married for since 1989. They have a son, Joshua, and two daughters, Kayla and Cary. 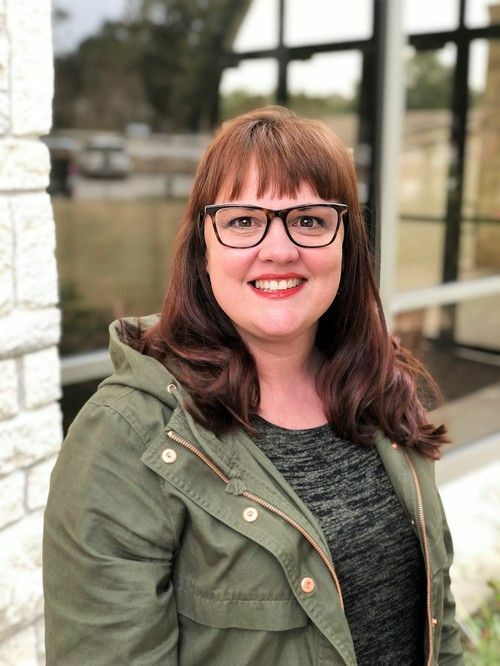 Ashley received a Bachelor of Science in Child Development and Family Studies from Texas Tech University in 2001, and her Teaching Certification from Texas A&M Commerce in 2004. 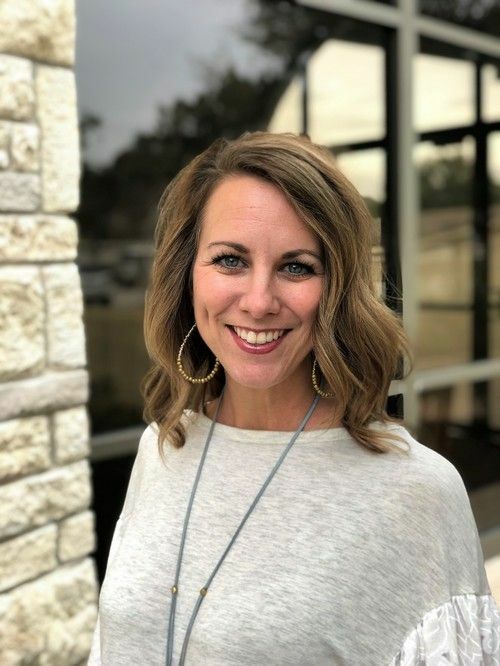 After working as Child Life Specialist at Baylor Hospital in Dallas, Ashley taught 1st grade in public school and Pre-Kindergarten at Canyon Creek Preschool. As the Preschool Pastor, Ashley’s main responsibility is to oversee the spiritual growth of our preschoolers by training and equipping childcare staff and volunteers who provide quality care and age-appropriate discipleship. She also partners with parents and provides resources for them to guide their preschoolers through the beginning of their faith journey. Ashley and her husband Dusty have three children, Hudson, Ellie and Finley.